Polk is an audio maker that is predominantly known for its speakers. They have big sound and bigger detail. These speakers have lent credibility to its portable speaker category: The UltraFocus series. The Polk Audio UltraFocus 6000 headphones are not the meanest and greenest in the class of best in ear headphones, but they certainly pack a punch as one of the best noise cancelling headphones, simply because they are one of the few IEMs with active noise cancelling technology. 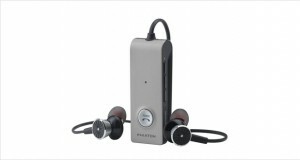 The UltraFocus 6000 is an excellent IEM for those who prefer electronic music and hip hop. The clearly boosted bass performs admirably for these genres, and accuracy is not too much of a concern. However, for classical and rock listeners, these are not the best headphones around as the dip in accuracy is a little too much to bear. The Polk Audio Ultrafocus 6000 headphones are a gleaming pair of plastic that looks like any run of the mill pair of IEMs. However, the fact that they have ANC and a controller make them stand apart from the others. Kevlar reinforced wires and StrainGuard™ allows it to have a robust construction otherwise. Dimensions4.7 x 3.1 x 7.6"
Cheap plastic construction does not do it any credit with long term durability, but the fact that it is an IEM and not a full blown OTH device, the shock is a little subdued. The parts do not creak and it looks like it will last for a year at least. The fit is dependent on the ear tips, so ensure that you look for the correct tip or have a custom made one. Sparkly highs that are a touch off the perfect mark, yet still good enough for a pair like these. Huge soundstage that is aided by the noise cancelling feature brings out great enveloping mids and vocals. Heavy bass that is tuned up higher than comparative models. Noise reduction is at par with many on ear models, but a good fit is required for great sound. Performance is a notch above most IEMs for the price, but the vanilla sound itself can be better. 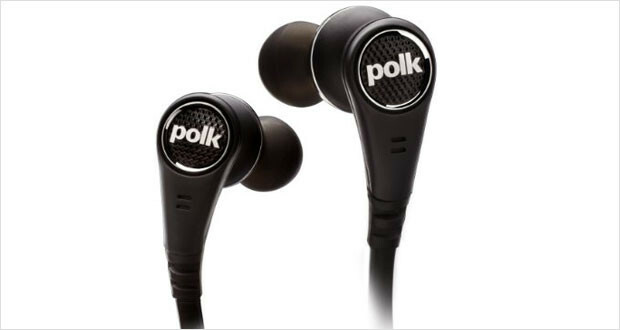 The Polk Audio UltraFocus 6000 headphones are definitely not the best in class when it comes to audio accuracy. 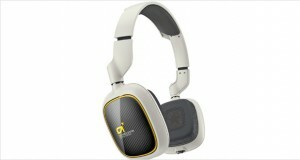 These are headphones that work well for listeners who like their bass tuned up, but not for others. 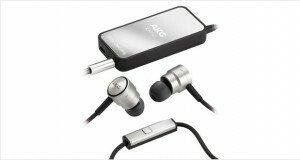 But the affordable price tag coupled with a halfway decent sound ensures that if you do buy it you will not be disappointed.